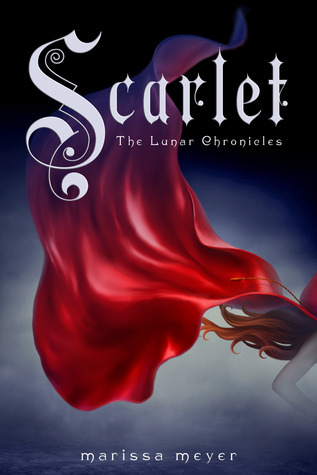 What a lovely review-as I read it, I was reminded again of just how much I loved Scarlet! It was such a step up from Cinder and leaves us in an exciting position for Cress-can't wait. I have to agree. I am not finished with Scarlet yet but I started a book club with my 6th graders and they ate up Cinder and we are reading Scarlet currently. I promised them I would not read ahead...I think this may be a promise I break! Whoops!